We’ve all spent some time planning out our perfect home, and let’s be honest – those plans don’t involve being extremely ordinary. So, for a luxury home in Perth that truly stands out from the crowd, what are the rooms or features that you might consider adding to give your home a bit of extra class? Of course it’s possible to have a grand entrance to your home – and these do impress. You could be considering stepping into the front door and seeing chandeliers and sweeping staircases. But what if there was another room before this? An anteroom is designed for form as much as function. With double doors to open onto your main entrance hall, you can truly welcome people into your home in style. But it can be practical too. A vestibule is a great area to have guests wait when you’re preparing to leave. It’s also an ideal area to have coat racks and other useful storage options, so you can get ready for the outdoors before you leave home. If you’re all about entertaining and throwing parties, a pool house is a great way to entertain a small party of guests without using the whole main residence. A pool house could be a guest house as well, or could just be a lounge and bar area close to the pool and alfresco entertainment area. A cabana or pergola is a nice halfway compromise, where you don’t have a whole separate building, but you do create a a great shaded entertainment area adjoining your outdoor entertainment space. When it comes to planning these kinds of additions to your custom home design, you want to either separate them completely from the house for a “private getaway” feel, or make sure they flow nicely through the alfresco area to your main residence’s living rooms, to maximise your party potential. 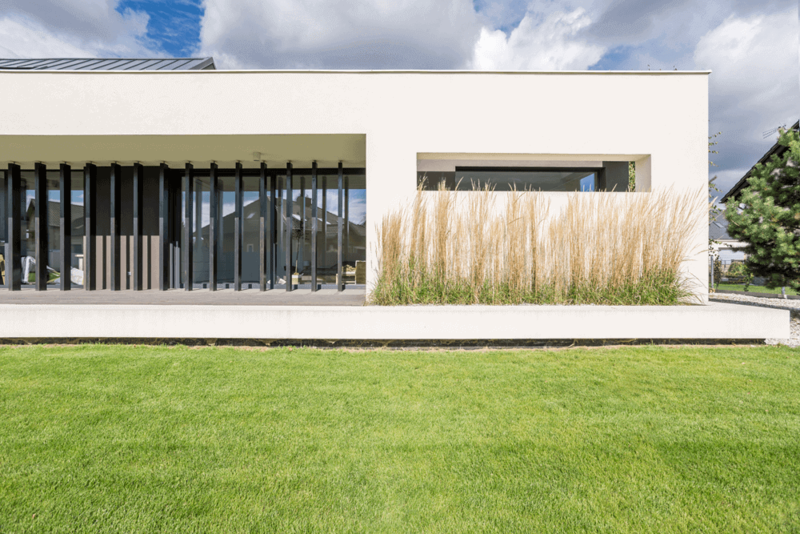 Long, rolling lawns are a great way to landscape that provides a clean, modern aesthetic for your outdoor area. However, you might want that enchanted feeling in the cool Western Australian evenings, and lawns don’t quite do it. A secret garden is a great way to create a place where you can escape from the daily grind and enjoy time with your special someone. Using fragrant plants will enhance the experience, as will a love seat, hammock or swinging chair. For the best of Perth’s luxury home designs, contact Exclusive Residence today.